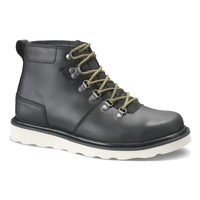 At Uttings we understand the need for fashionable boots that survive the outdoors. 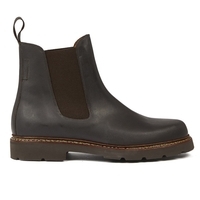 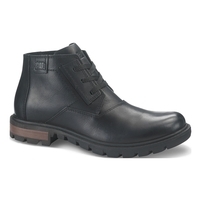 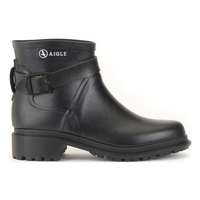 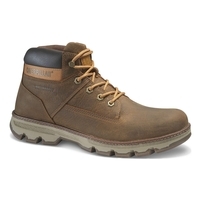 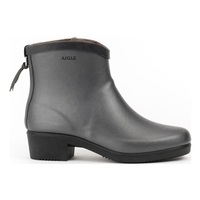 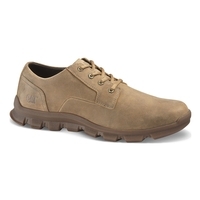 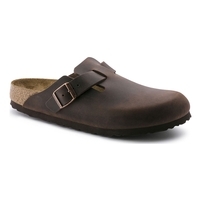 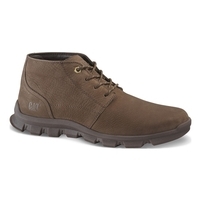 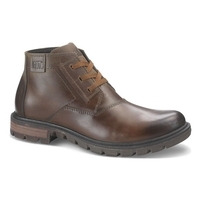 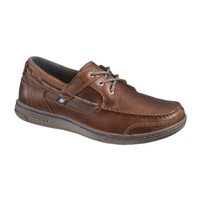 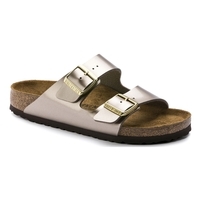 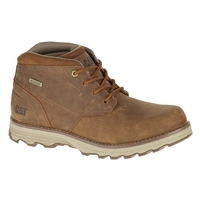 Our range of casual boots comes in a variety of finishes including leather, suede and more. 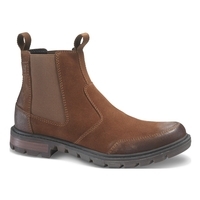 Our range of casual boots has been carefully selected to give you footwear that is both stylish and sturdy enough to withstand the rigours of outdoor pursuits. 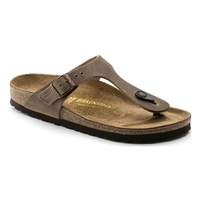 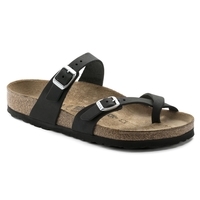 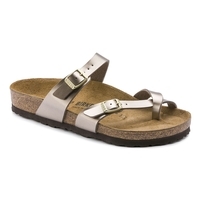 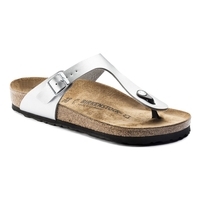 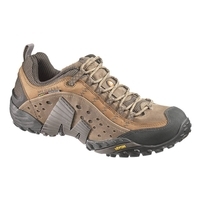 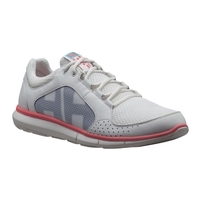 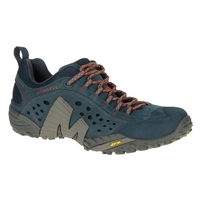 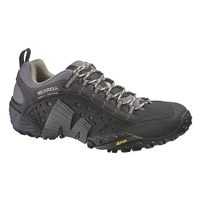 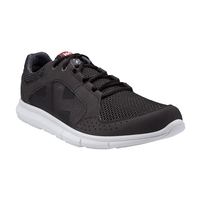 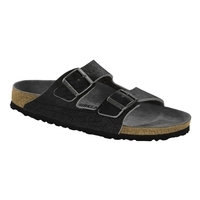 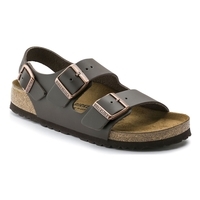 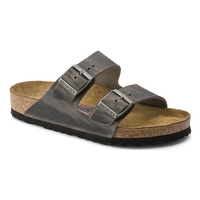 This means waterproof options, breathable membranes and rugged outsoles. 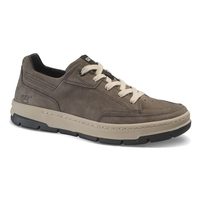 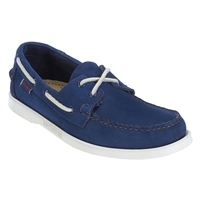 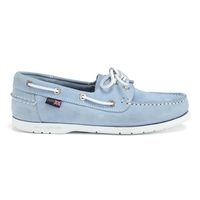 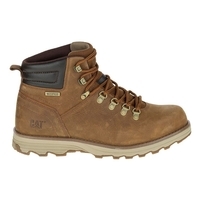 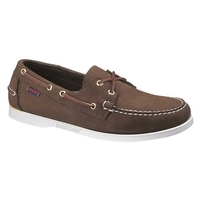 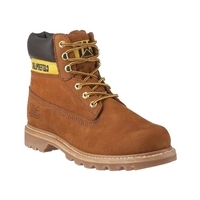 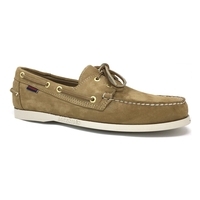 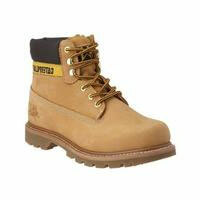 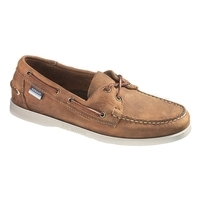 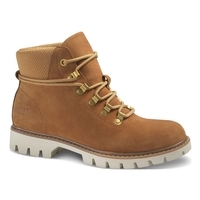 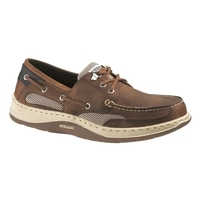 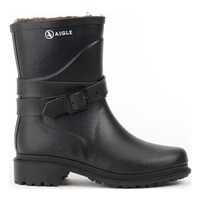 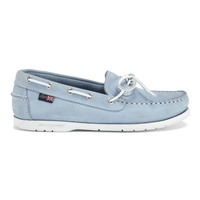 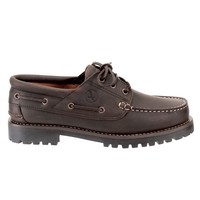 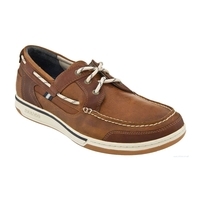 With a great range of casual boots from big name brands including CAT, Timberland, Aigle and more.